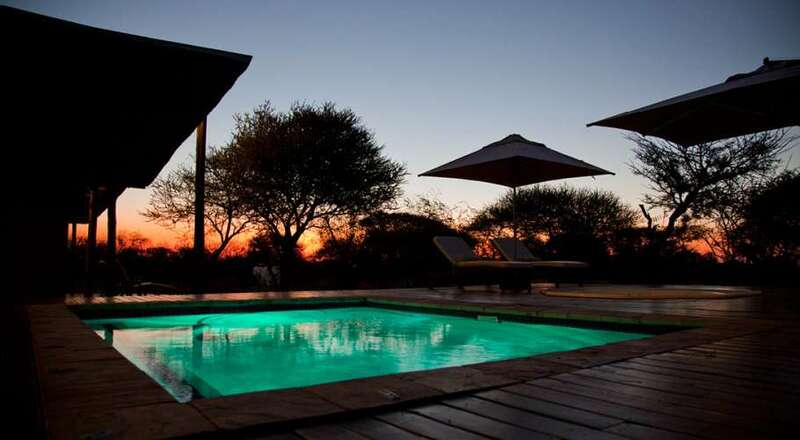 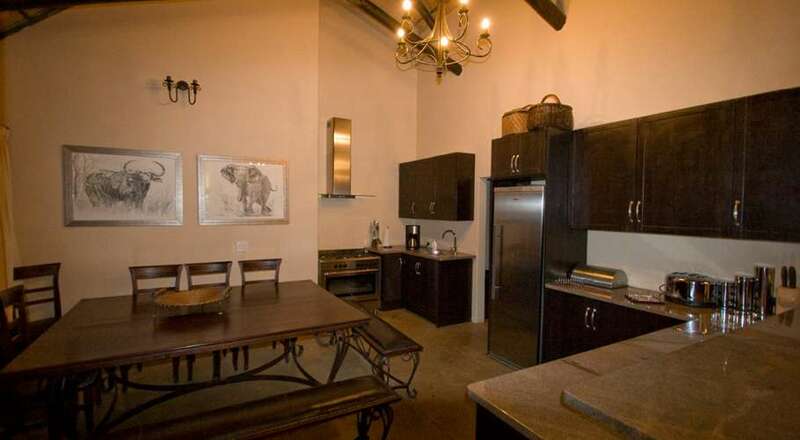 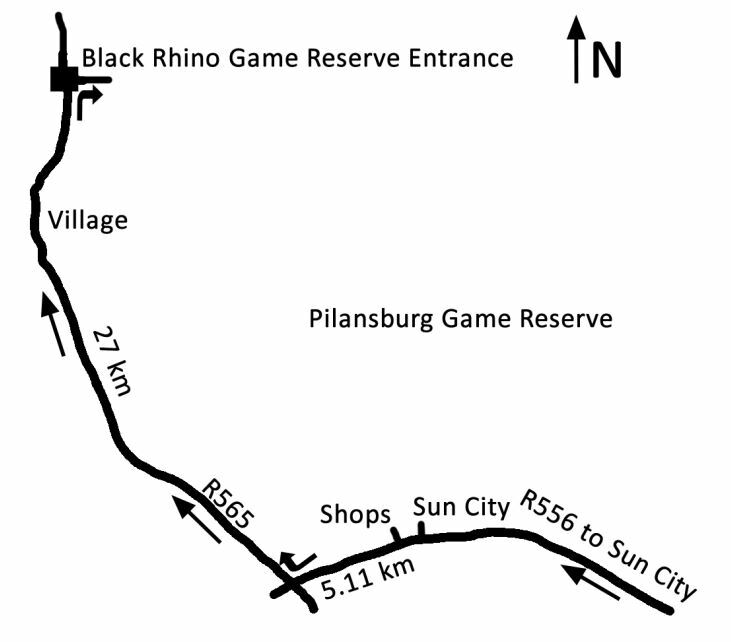 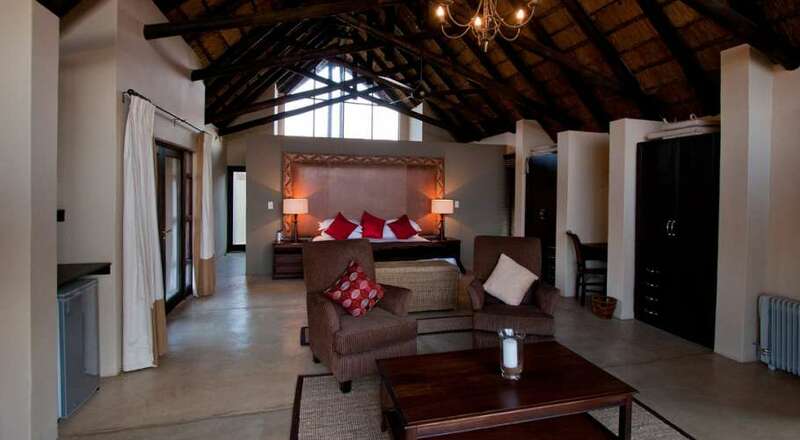 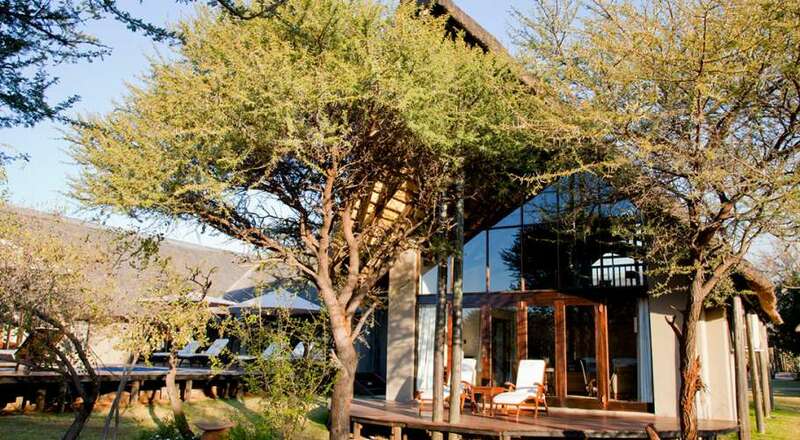 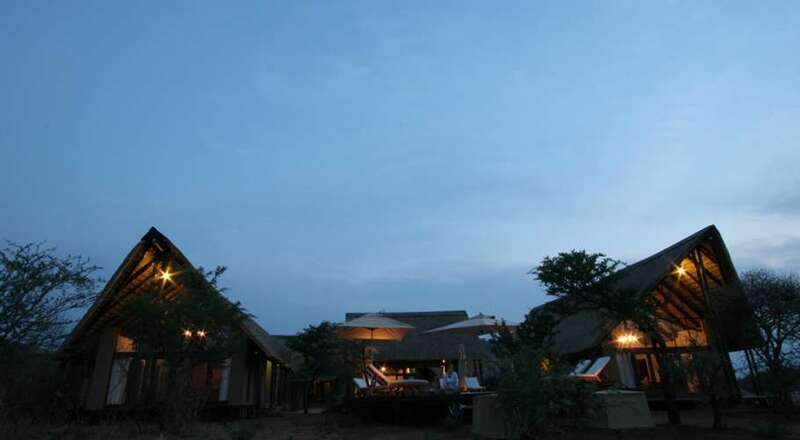 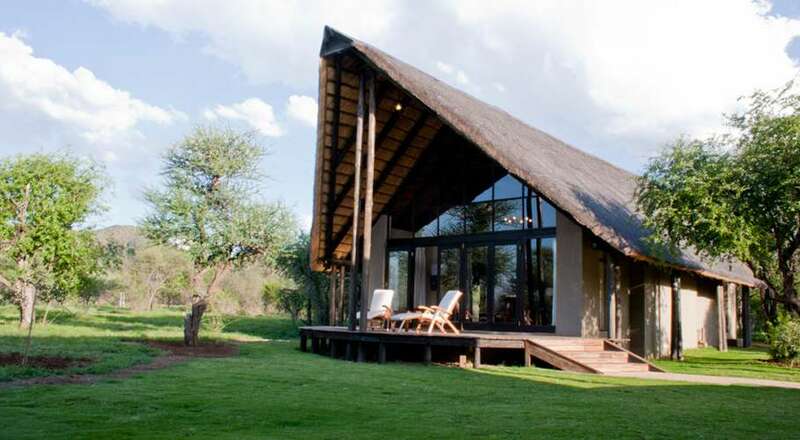 Buffalo Thorn Lodge is part of the Black Rhino Game Reserve; in the Pilanesberg National Park. 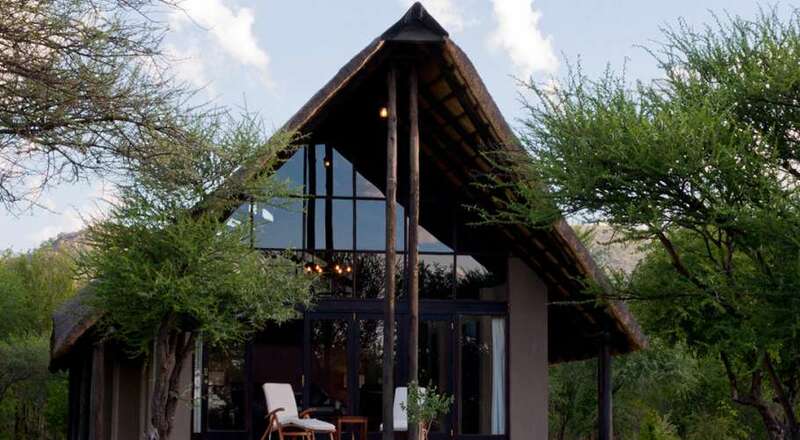 Only 30 kilometers from Sun City and about 2 hours from Johannesburg, it is in the heart of the South Africa’s North West Province – a malaria free area. 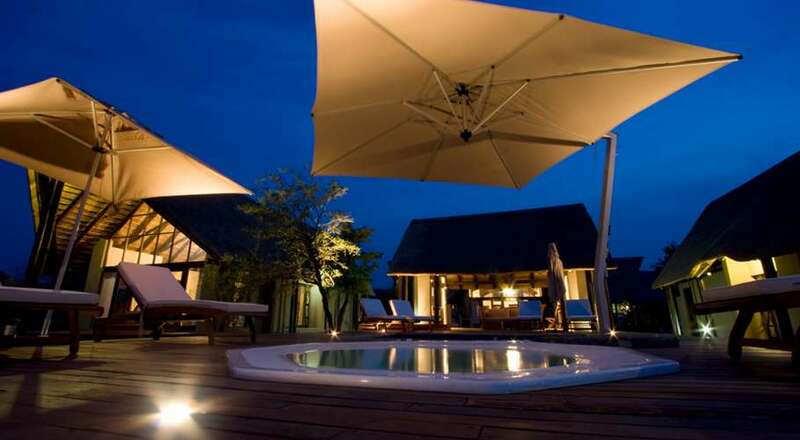 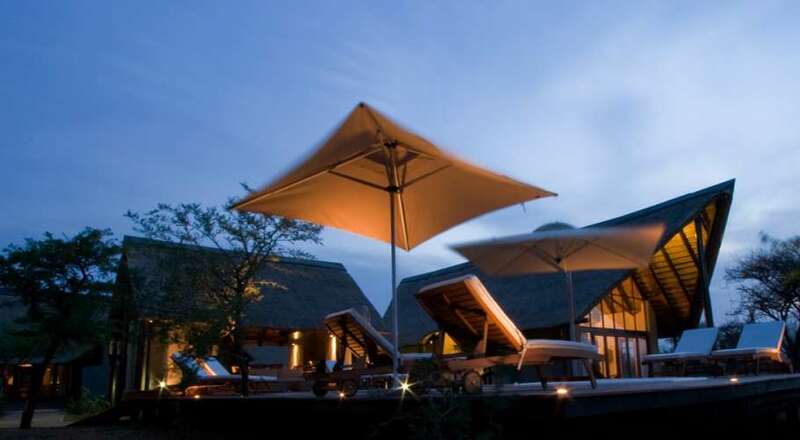 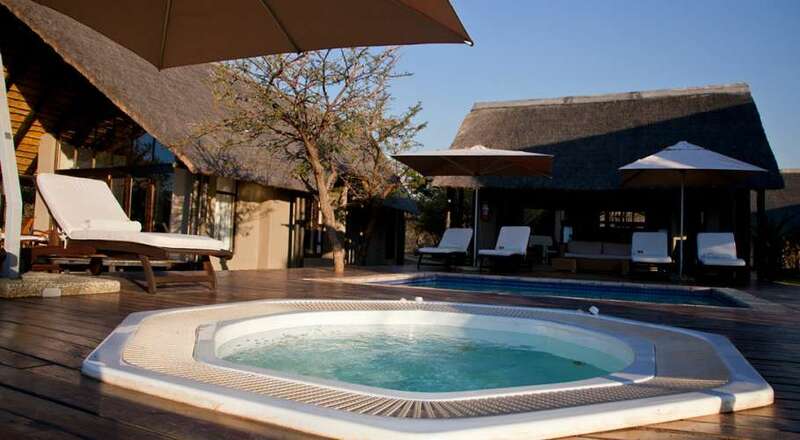 Buffalo Thorn lodge provides the ultimate escape from busy schedules, with five luxury thatched chalets accommodating only ten guests. 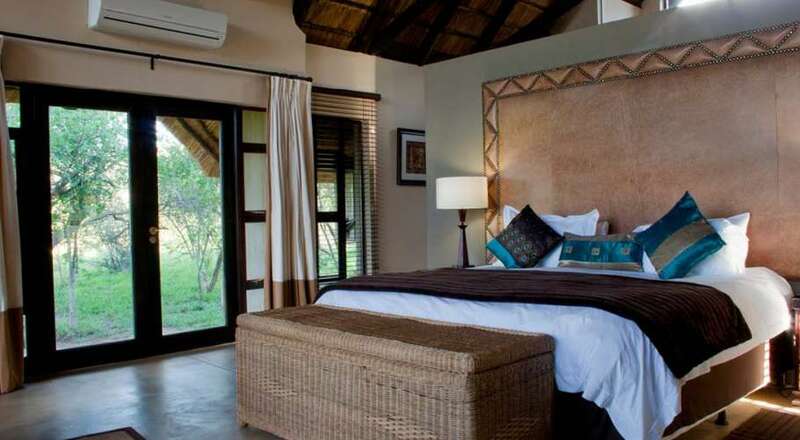 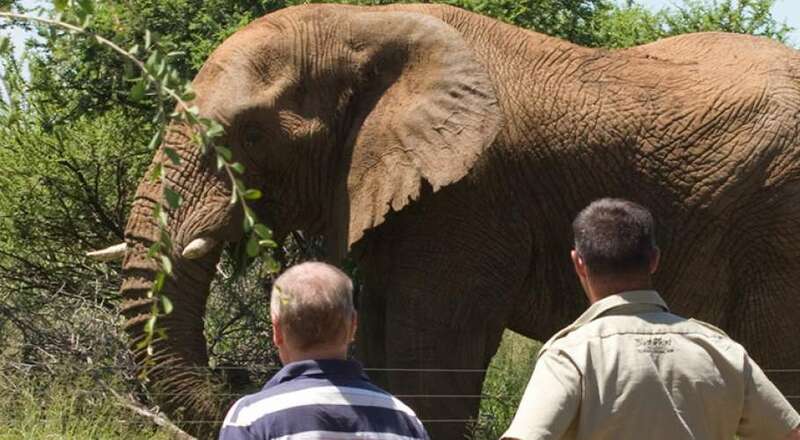 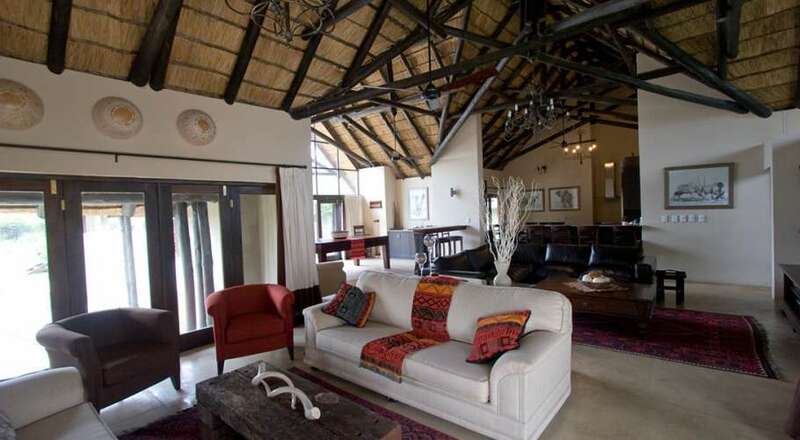 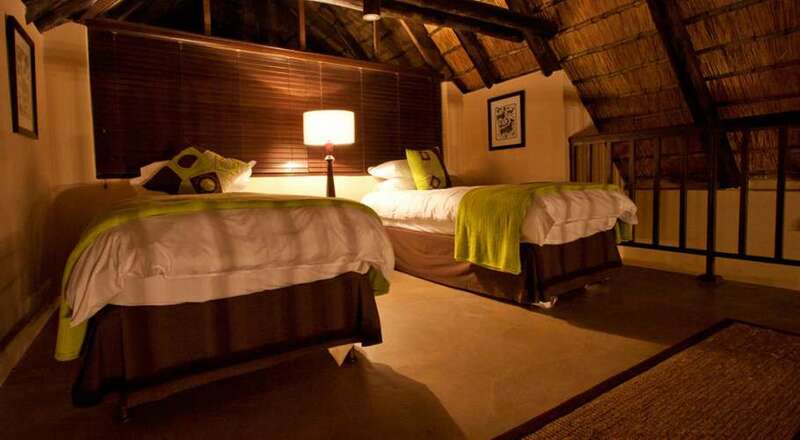 The lodge is rented out exclusively sleeping ten guests. 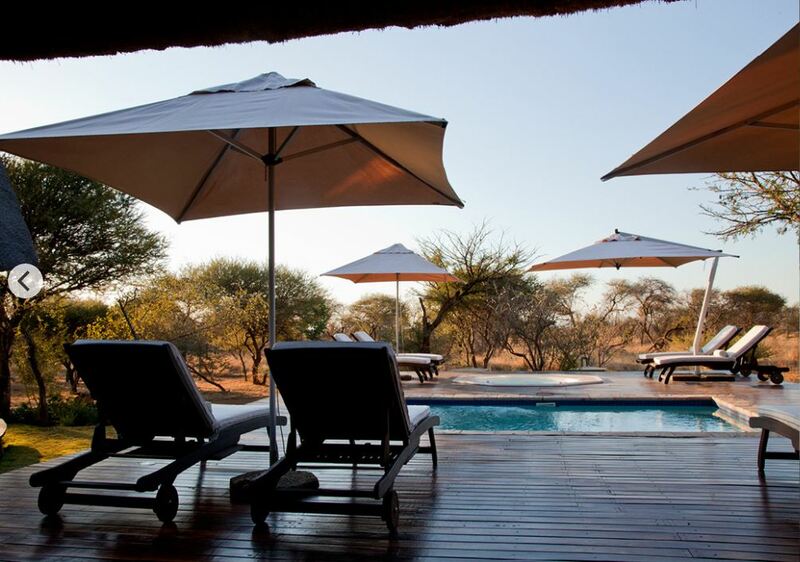 Thus meaning that you have the tranquility and the beauty of the bush all to yourselves. 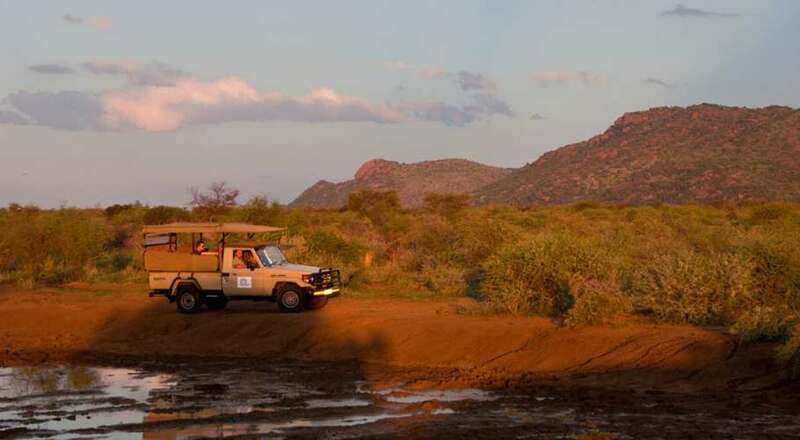 Enjoy morning or afternoon game drives in an open vehicle as your ranger shows you the large and small species of the African bushveld. 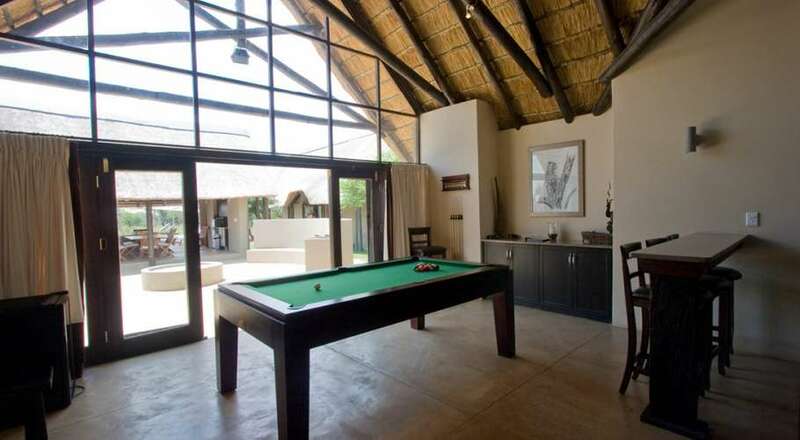 Or game view from the comfort of loungers around the pool. 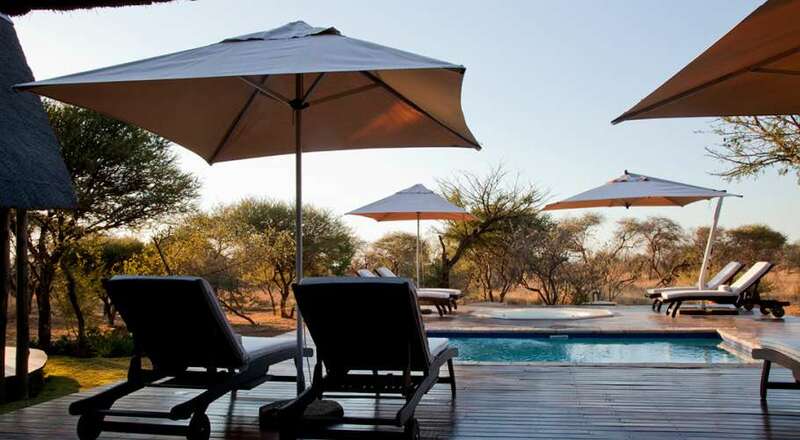 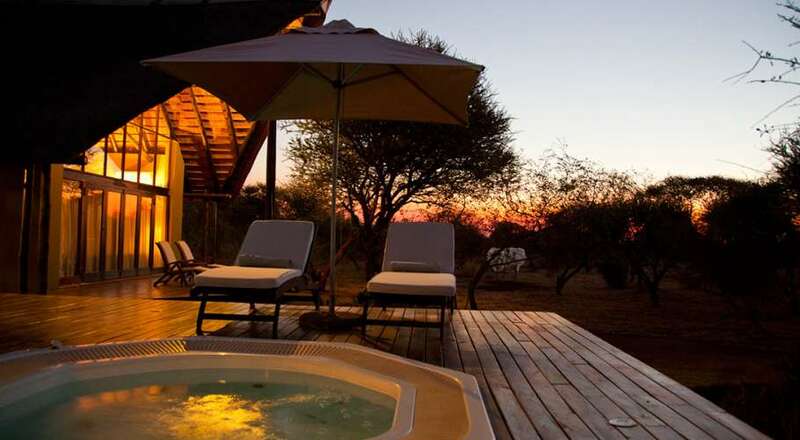 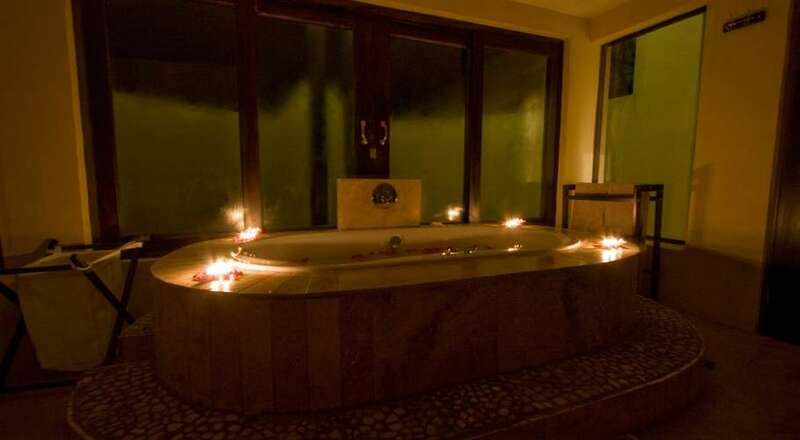 Alternatively relax in the Jacuzzi as many species of birds and buck, even some of the big five, such as elephant, amble past the electric fence a few meters from the pool deck. 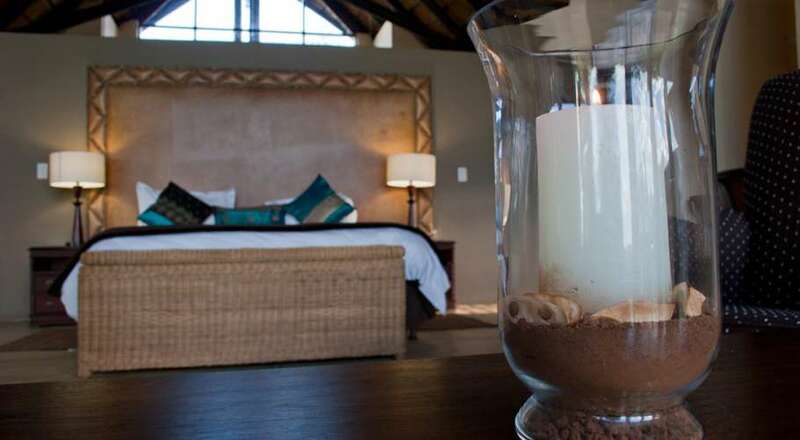 The rent of your own exclusive, ***** 5 star- Self Catering Game lodge, on Black Rhino Game Reserve in Pilanesberg National Park.